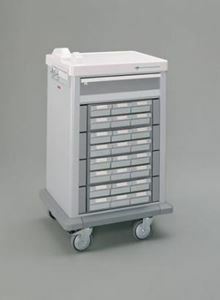 Med Cart by Medline Canada is designed to keep medications secure. Featues a bestlock solid brass interchangeable mechanism. It can even store additional supplies.